The village of Holberg, located at the end of Holberg Inlet in Quatsino Sound, has had quite a varied and colourful history. Named for the father of Danish literature by utopian Danes who chose the location to settle in 1895, it struggled to survive. 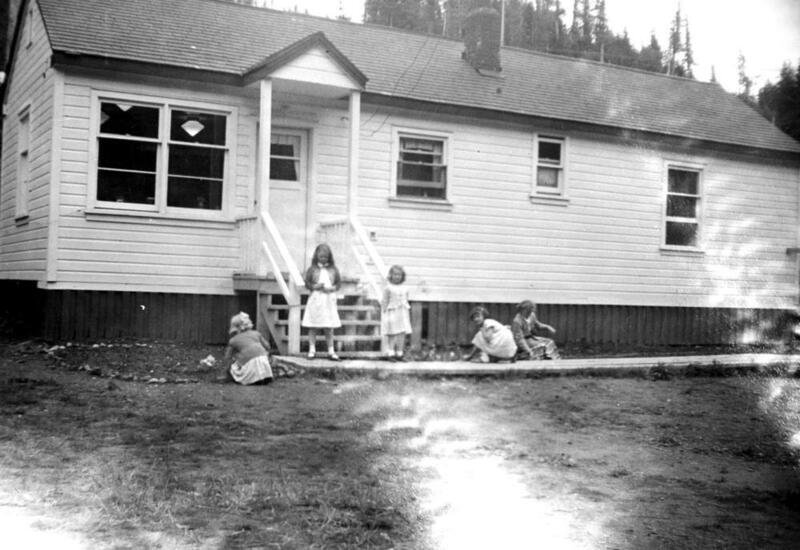 Due to its strategic location at the end of the overland trail from Cape Scott, it eventually became home to some of the disheartened Cape Scott settlers in the early 1900s. In 1951 the Spry logging camp was towed to Holberg from Port Alice, and the community was established as a logging centre before the Air Force Base was constructed there in the early 1950s.